Gail Gadot is teaming up with Reebok to bring a game-changing new line of activewear. Over the last year, we have seen actress Gal Gadot emerge as a worldwide symbol of confidence, defiant courage and strength. Reebok is on a similar quest to help women discover their inner strength, which makes them perfectly suited for a partnership. Reebok and Gadot have collaborated to inspire women and future generations to embrace fitness as a way to become the best version of themselves—physically, mentally and socially. This entry was posted in Active Wear, Fashion on April 24, 2018 by Chrysa. With a change in the seasons, it’s a great time to revamp our wardrobe whether its for work, play or working out. It’s the same for our yoga wardrobe! Whether you like yoga wear for actually DOING yoga or to wear any time because of it’s comfort, you will want to check out YogaOutlet.com. YogaOutlet.com adds new styles to their site every day, so their our selection is always fresh and up to date. Plus, everything is in stock! That means if you are able to place an item into your shopping cart, then the item is available for immediate shipment. Don’t you hate when you carefully choose what you want in an order only to find out later that it isn’t really available? That doesn’t happen at YogaOutlet.com. And YogaOutlet.com doesn’t only have clothing. They also have accessories, yoga mats and props, books, DVDs, aromatherapy and more. 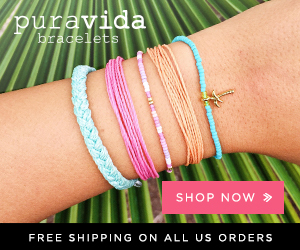 Another perk of shopping at YogaOutlet.com is that they have a low flat rate shipping fee of $4.99 OR if your order is over $49 you get FREE standard shipping. On orders of $99 or more, you get free rush shipping! You can opt for standard shipping instead on those $99+ orders and get a 3% credit on your order. YogaOutlet.com also has extra benefits of a 100% low price guarantee and no hassle returns. I recently shopped around at YogaOutlet.com and chose this Pure Karma Diamond Wrap. I was glad that I ordered it in two different colors because I LOVE it! It’s so soft and comfy and is perfect for everyday casual outfits, as well as heading to and from Yoga class. Ready to improve your yoga wardrobe? Head on over to YogaOutlet.com and see what YOU can find! This entry was posted in Active Wear, Fashion on April 17, 2015 by Chrysa. Look good while you work out with the motto Train Hard Look Fierce with this awesome athletic apparel sale at Zulilly. You can snag fierce looks from top brands like Envya and TLF Apparel. This sale only runs through the weekend and quantities are limited, so hurry! This entry was posted in Active Wear on March 21, 2015 by Chrysa. Marika Lift and Shape Sports Bras – 2-Pack Only $25.99 Shipped! I just ordered these awesome sports bras and realized that I really had to take a few minutes to share this great deal!! I LOVE Marika workout gear, but it’s NOT cheap. I’m always so excited when I run across a piece at Marshall’s or TJ Maxx. Sooooooo – I was excited when I just happened to run across this deal on Group on for a 2-pack of Marika Lift and Shape Sports Bras for only $25.99 with FREE Shipping! Then have three color combos to choose from with the colors being carbon, black and white. I chose the carbon and the white, but I’m considering ordering a second 2-pack because I really want the black too. I like the contrasting stitch colors on the carbon and black! This deal is only available through Saturday. Oh, and then I also noticed that they have Marika Magic Tummy-Control Leggings for only $19.99 (reg. $50). I’m debating whether I need to order those too! This entry was posted in Active Wear on July 9, 2014 by Chrysa. When we work out we all want a great combination of both looking good and performing well when it comes to our shoes. Reebok has been inspired by hi-performance, Z-Rated tires, and created the Reebok ZQuick training shoe that delivers sports car handling for your feet. Not only are they hi-performance, but they also have awesome color combinations to mix and match with your outfits. Best of all, these kicks come in at just under $90 and they are now available in models designed for both running (ZQuick) and training (ZQuick TR). Check out this neat video below and let me know if you buy a pair of the Reebok ZQuick! This entry was posted in Active Wear, Shoes on February 5, 2014 by Chrysa. You want to look good even when you’re working out, right? Visit shop.reebok.com where, right now, all yoga tanks are just $30! Treat yourself to some new gear, or get a friend the perfect top to help kick start their 2014 New Years resolution! The Yoga Tanks at Reebok are comfortable, supportive, and come in a variety of different styles and colors! Enter code TANK30 at checkout to receive the discount! 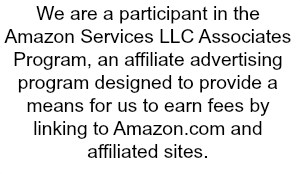 This entry was posted in Active Wear, Deals on December 13, 2013 by Chrysa. 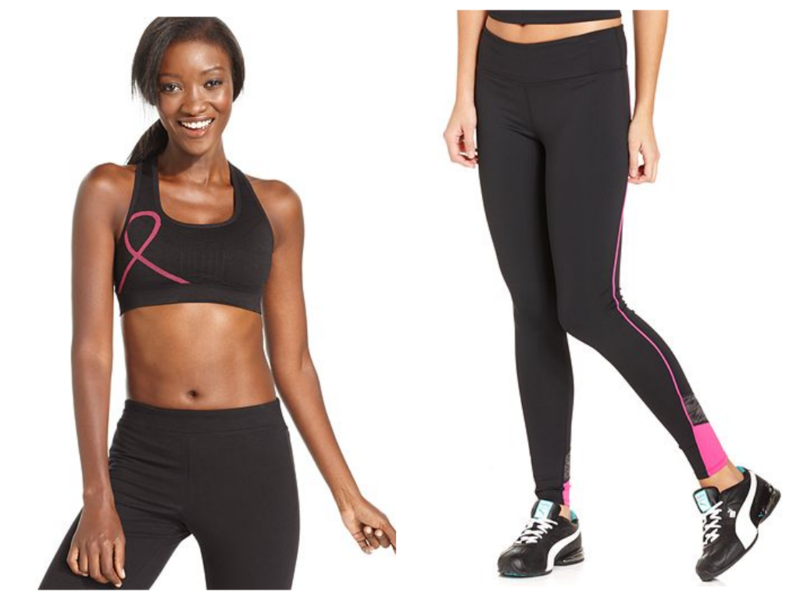 October is Breast Cancer Awareness month and Macy’s is joining the effort toward awareness with their Pink Power collection. They have teamed up with The Breast Cancer Research Foundation® (BCRF), which is dedicated to preventing breast cancer and finding a cure in our lifetime. 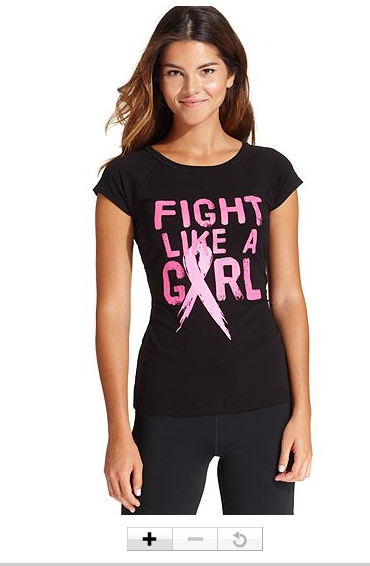 Through November 1, 2013, Macy’s will donate 5% of the sale price from the Ideology items to BCRF. I received a few Ideology items to review and not only do they support a good cause, they look (and feel) great! My favorite is the Ideology Short-Sleeve Pink-Ribbon Printed Tee at the top of the page. It’s got a super flattering fit and the bold graphics really pop. I also tried on the Ideology Seamless Pink-Ribbon Racerback Sports Bra and the Ideology Skinny Colorblock Active Leggings. The nylon/polyester/spandex fabric gives a great fit and feel and the athletic cut supports and flatters. The contrasting bright pink also kicks things up a notch. You can visit macys.com/ideology to learn more. 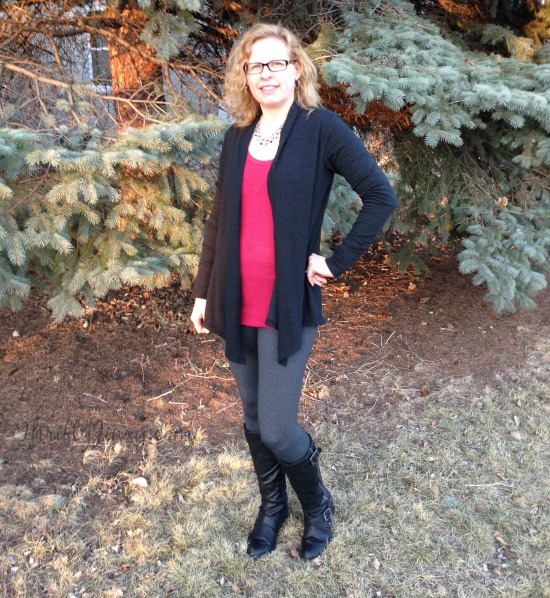 This entry was posted in Active Wear, Fashion and tagged Active Wear on October 16, 2013 by Chrysa.